Hi! My name is Jimmy im 20 yeras old, I speak spanish and english. Im master player in euw who has been playing since season 1. 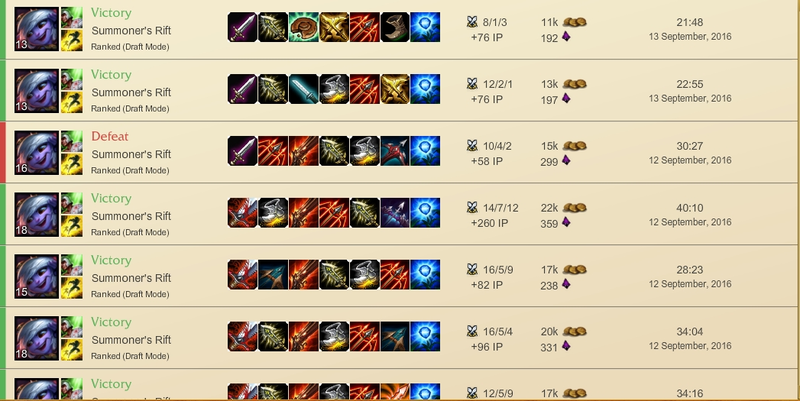 I play like 8 hours/day, always at morning, I can play all night if duoq customer needed. I can check your runes/masteries, how to play in lane: push/freeze etc. 3 games in bronze, 1 win and 2 loses. Bad booster, lost 2 from 3 games. I am dissapointed. Quick, professional, reliable service, Booster delivered very quickly and the communication was great! Very fast and keeps you updated. The knowledge and mechanics to carry every single game, so impressed! I would pay for him anytime! Friendly, skilled and fast booster. 10/10 highly recommedable!